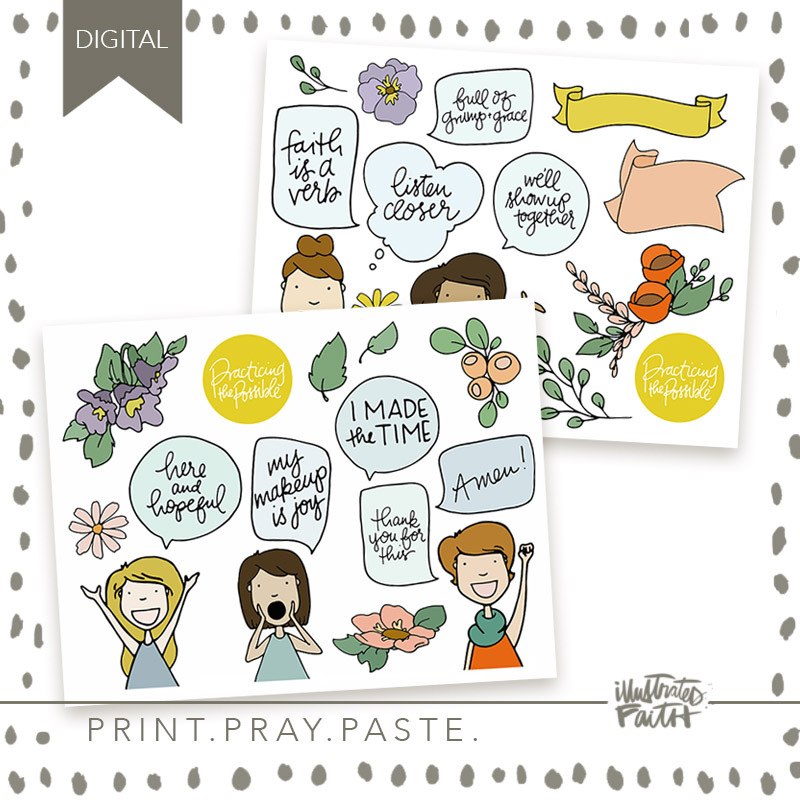 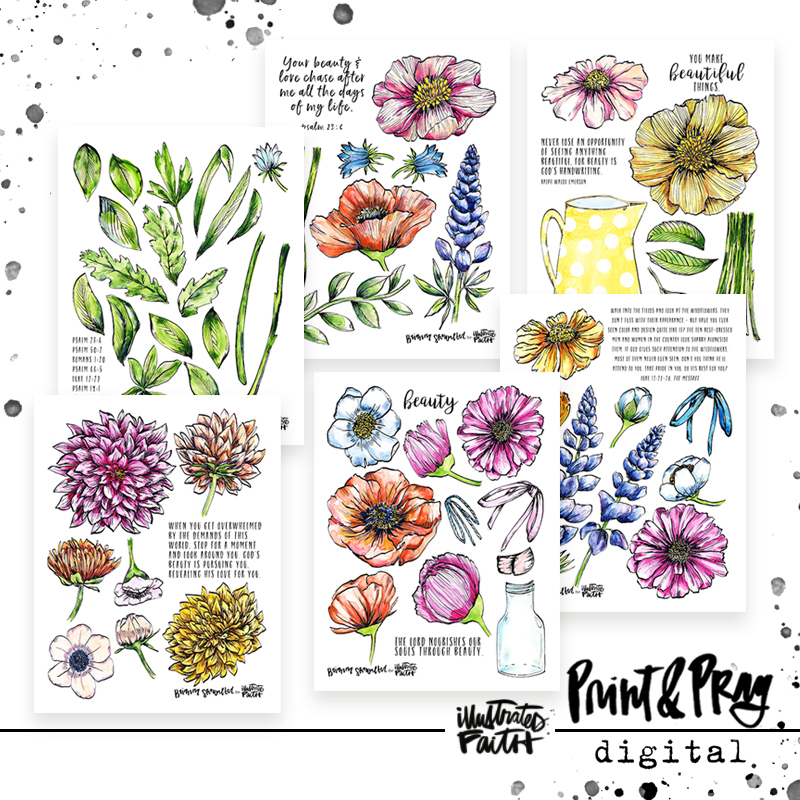 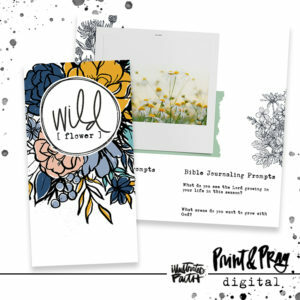 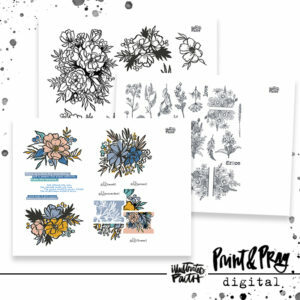 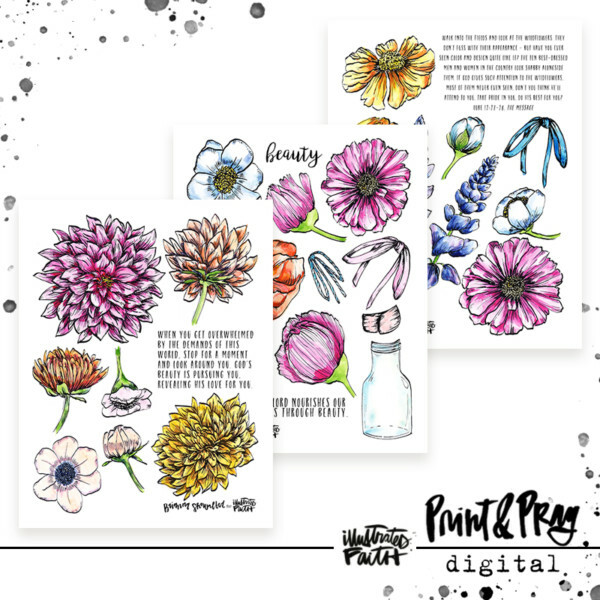 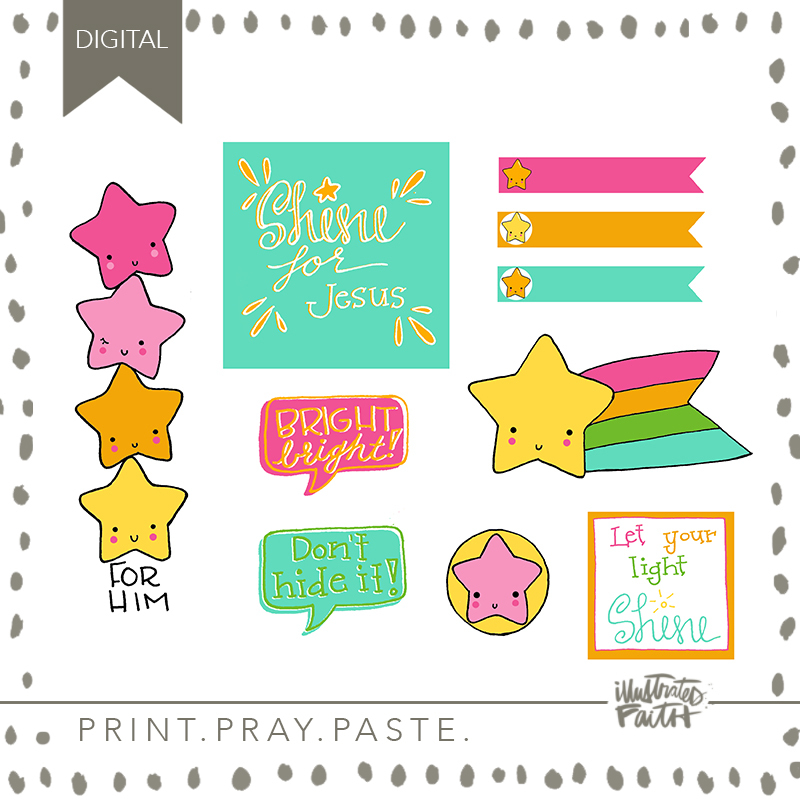 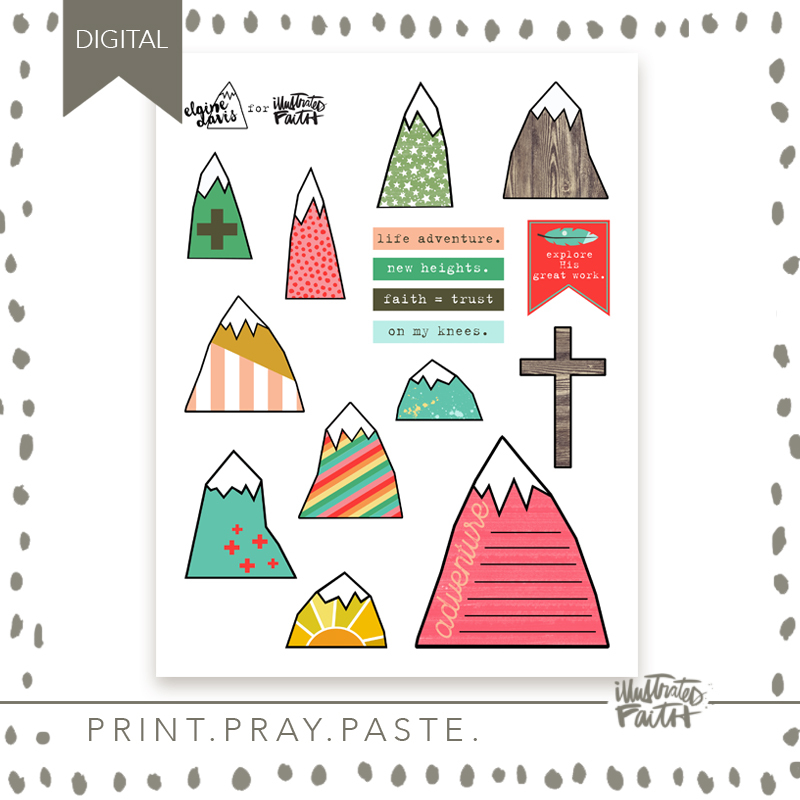 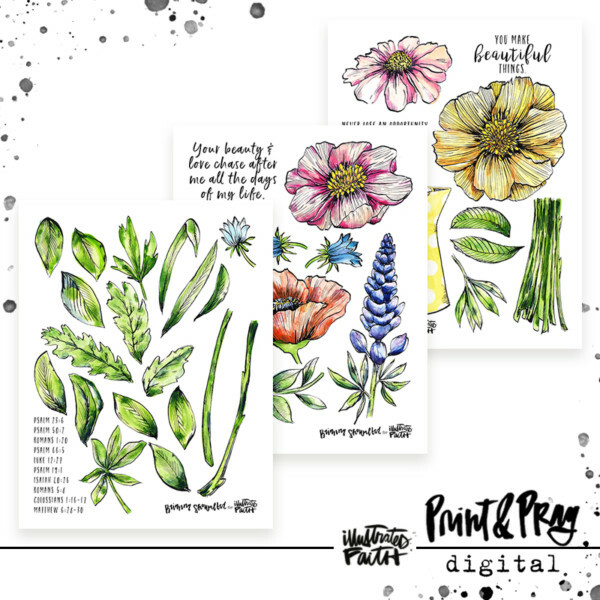 Print out this adorable print, pray, paste of original watercolor art designed by Brianna Showalter as a fun tool to illustrate your faith! 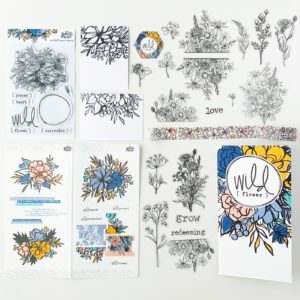 This set is so unique & genius! 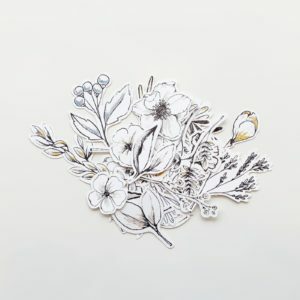 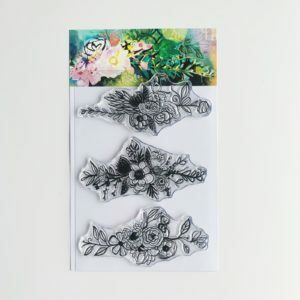 You can cut out the flowers & arrange them on a group of stems or a newspaper wrap to create your very own unique bouquet on your page!